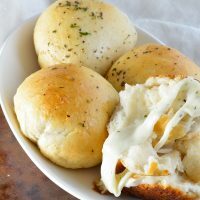 This 2 Ingredient Cheese Biscuits Recipe uses store bought refrigerated biscuits and herb marinated mozzarella cheese! 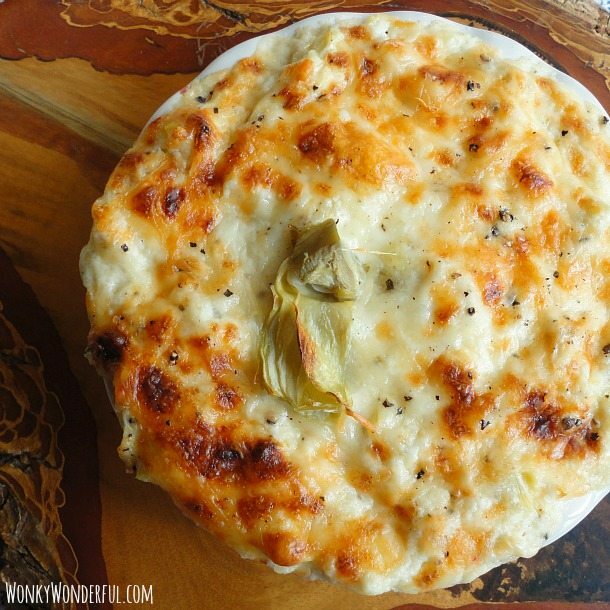 A simple and quick side dish or appetizer! Okay, so do I really need to go on and on about how good melty cheese stuffed biscuits are? I think not. Just look at that ooey-gooey stretching cheese. You know it’s gonna be good! 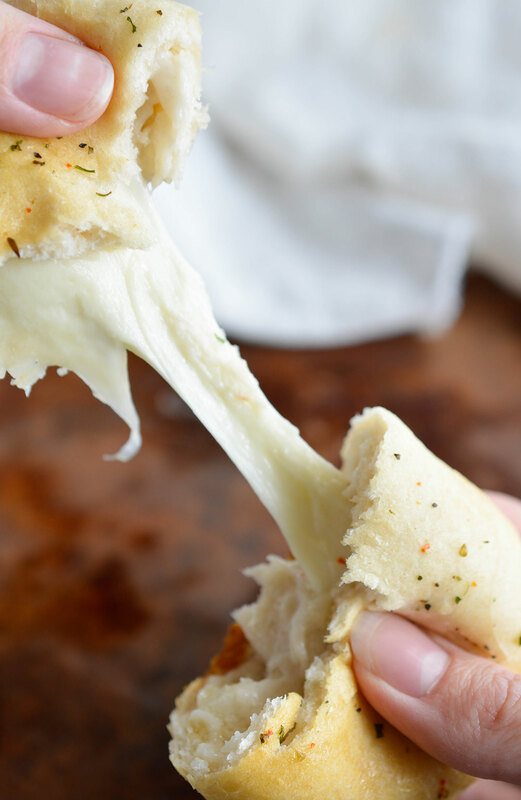 Really, the greatest thing about this Mozzarella Cheese Biscuits Recipe is how super duper easy it is. 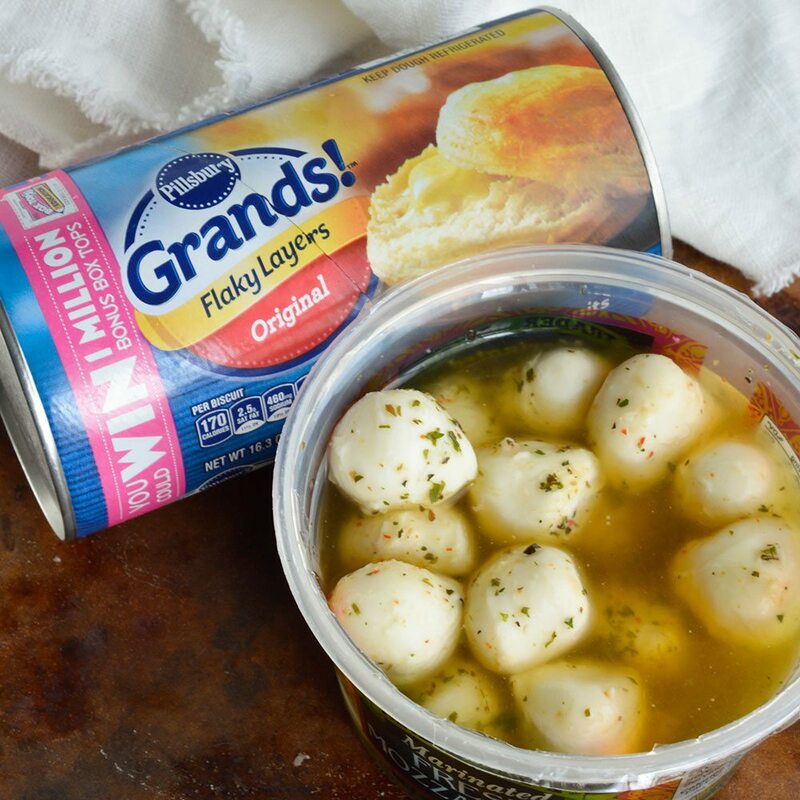 Just use your favorite refrigerated biscuits and marinated fresh mozzarella balls. These Cheesy Biscuit Bombs from Oh Bite It inspired this recipe. And the term ‘Bomb’ is fitting. Make sure you let these biscuits cool for a couple minutes so that they do not explode all over your chin. Picture This . . . Cheese Napalm. You’ve been warned. Gently flatten and stretch each biscuit to approximately twice it's size. Place 2 mozzarella balls in the center of each biscuit. Be careful not to get oil on the outer edges or biscuits will not seal completely. Quickly bring all sides together and pinch to close. Place seam side down on baking sheet. Bake 14-15 minutes or until golden brown. Brush hot biscuits with oil and herbs from marinated mozzarella. Let cool 2-3 minutes before serving. 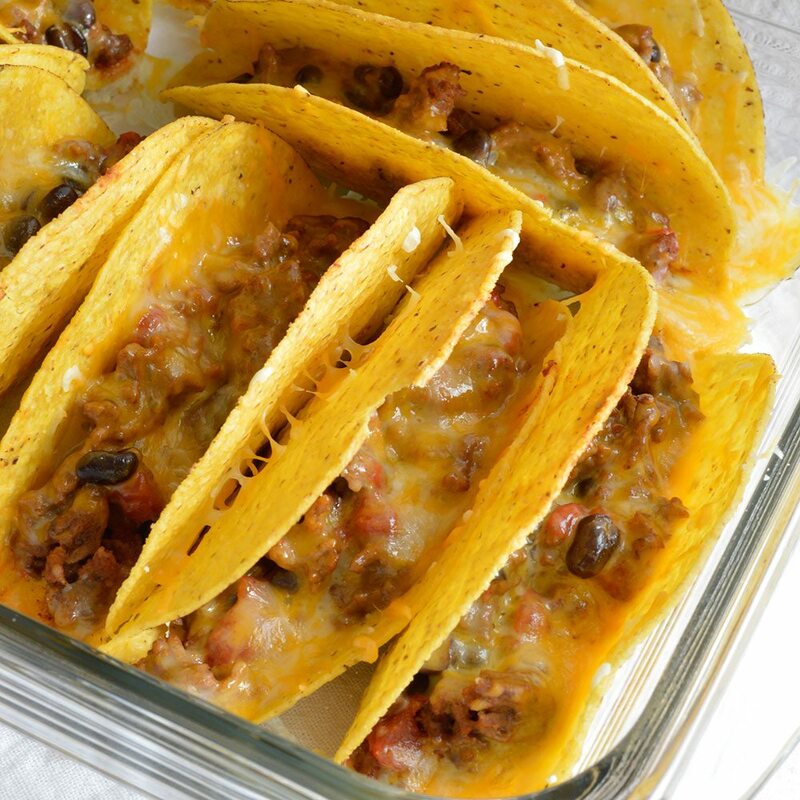 More Easy Cheesy Recipes. . .
I’m about to die in cheesy Heaven! YUM! You have just combines two of my favorite foods! BLESS YOU! Are you SERIOUS right now!? These are the ooeist, gooeiest wonders I’ve ever seen! Pinning! Whoa, irresistible!!! And SO easy!!! 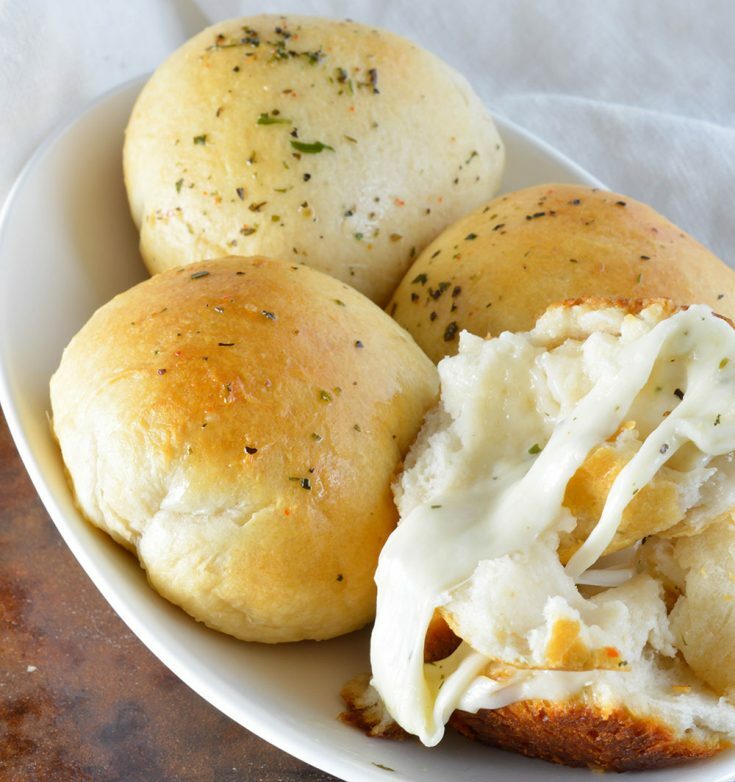 It doesn’t get much better than cheesy bread! These look incredible! Sounds amazing! 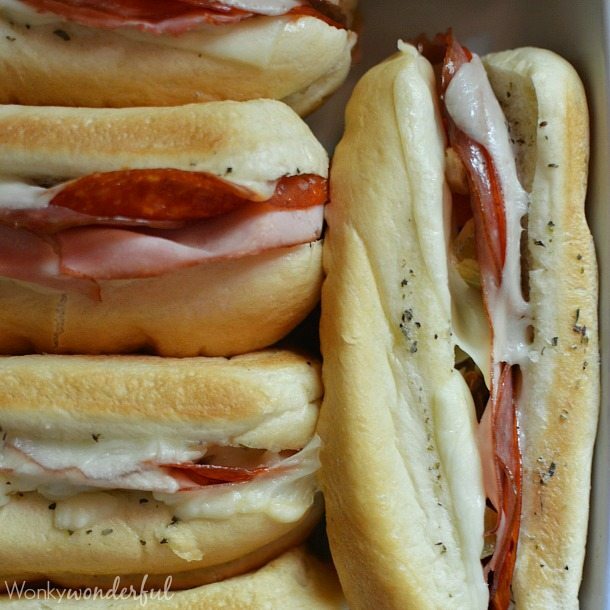 What herbs did you use to season the mozzarella?